Tony Nakanishi speaks with J-NRA staff about how his time at the agency have helped him in his career with the U.S. Nuclear Regulatory Commission. 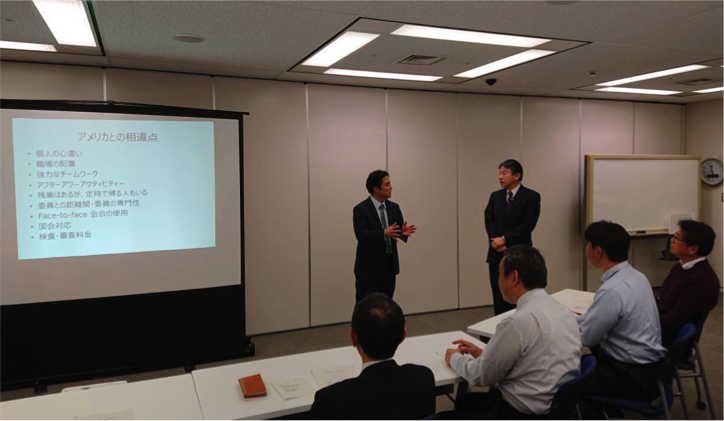 On December 21, Tony Nakanishi (MFP 23) provided a year-end presentation to Japanese Nuclear Regulation Authority commissioner Yamanaka and Deputy Secretary General Sakurada and J-NRA staff. Nakanishi reflected on his four months with the agency and engaged in lively discussions on the differences and similarities between the Nuclear Regulatory Commission and the J-NRA regarding the use of risk-informed approaches, the licensing framework, and workplace culture. This entry was posted in Fellowship Experiences and tagged MFP No. 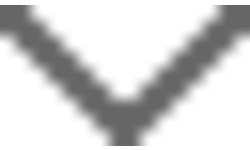 23, Nuclear Regulation Authority, Nuclear Regulatory Commission, U.S. Nuclear Regulatory Commission. Bookmark the permalink.